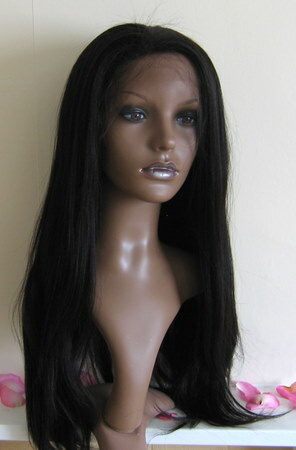 Please note that the Full Lace Wigs store is currently under reconstruction. 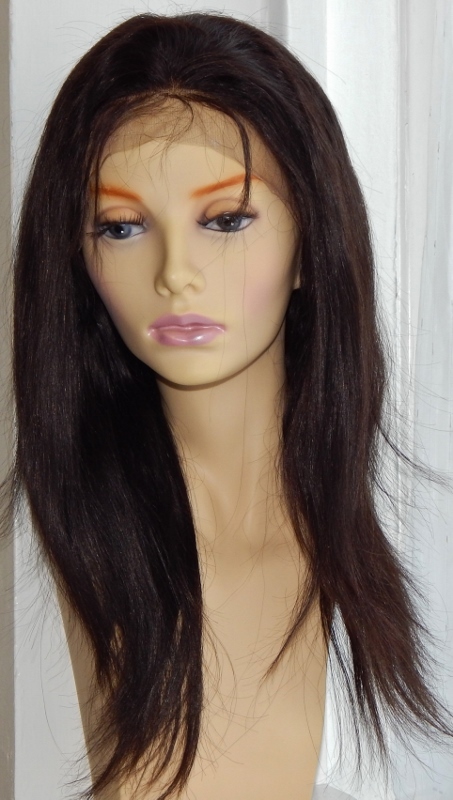 Full lace wigs are quickly have emerged as a coveted alternative to standard cap wigs, due to hairlines that look completely natural. 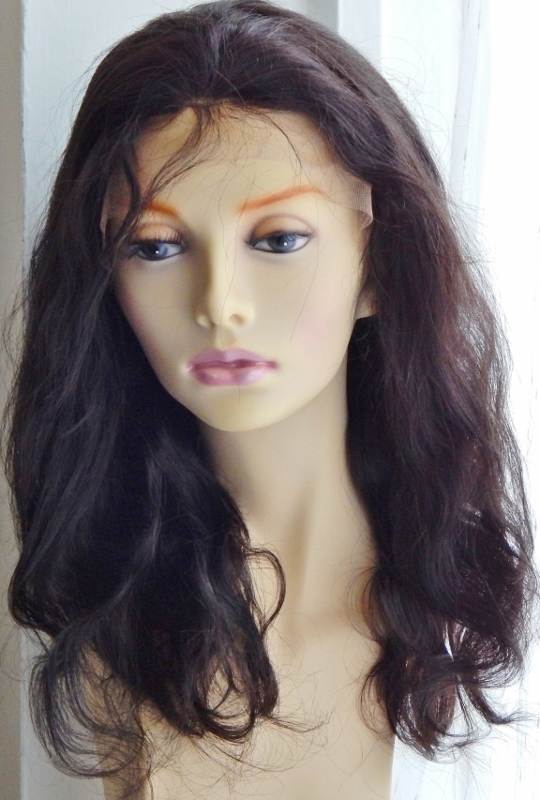 So why not peruse our ready-to-ship (in-stock) full lace wigs, which currently come in a medium size, medium brown lace with stretch at the crown, fine hairs at the perimeter (aka “baby hairs”) and a whole host of textures, lengths and colours. So go on, Peruse the Peruke and pick what suits. 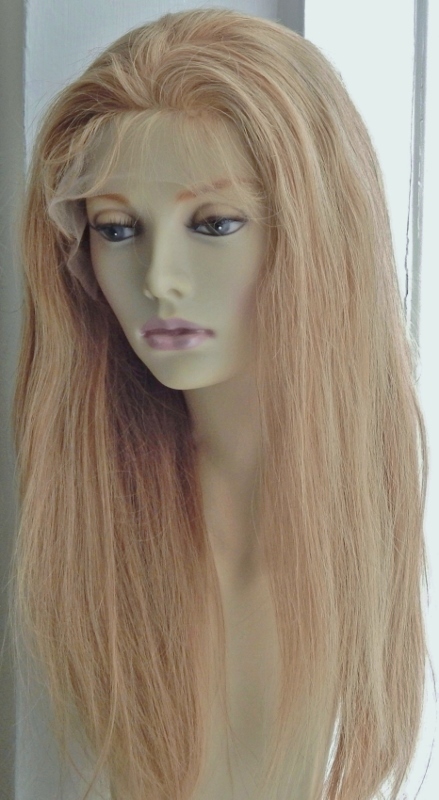 If you're new to lace wigs, why not have a peruse of the Lace Wig Guides or our Q&A sections on the navigation menu to find out everything you need to know about lace wigs and all the versions available, then you'll be sure to choose a version that’s right for you. 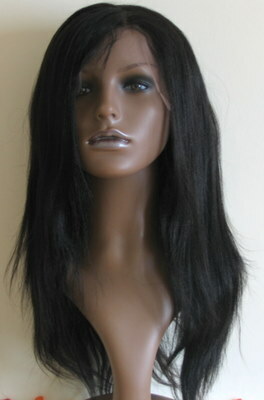 When you do shop, you can pay via PayPal (we’re verified!!! 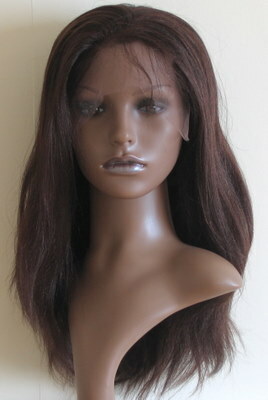 ), credit or debit card and, with our affordable prices, you can be sure to pick up bargain lace wigs here at Peruke. 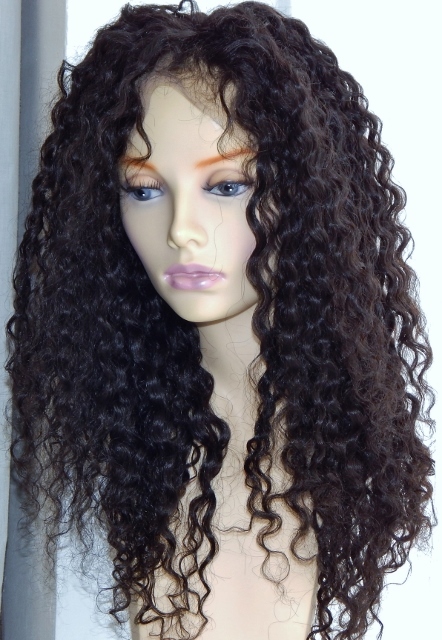 Wash without tangling - either use the methods on this site or hold vertically under a shower or place in a sink or but avoid swirling the hair as this can cause the hair to become tangled - in other words, use gentle washing methods for your wig. 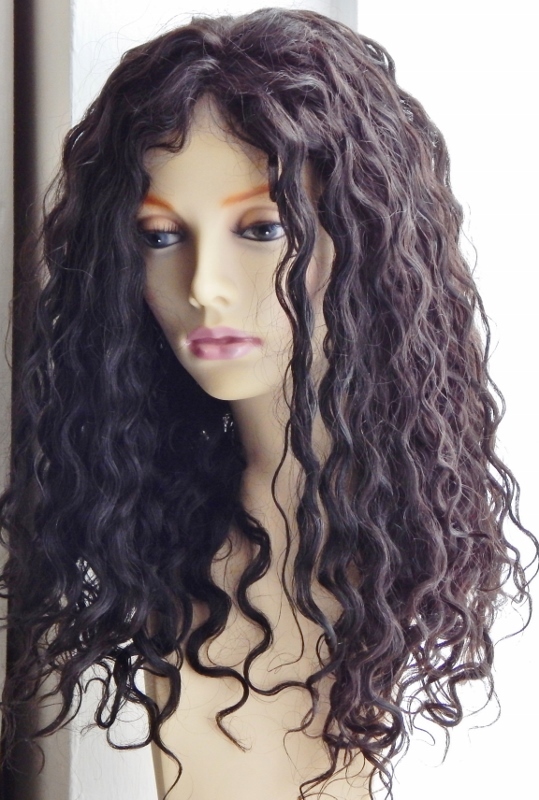 Keep the hair moisturized daily with oil free sprays or moisturisers without mineral oils (look for moisturisers with plant based oils instead). 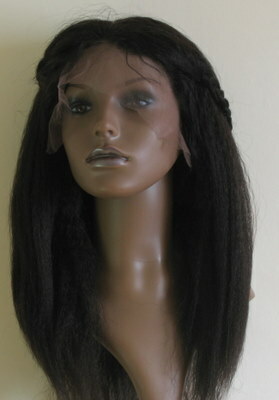 All of this information can be found in our lace wig care guides which you can bookmark and save for whenever you need. 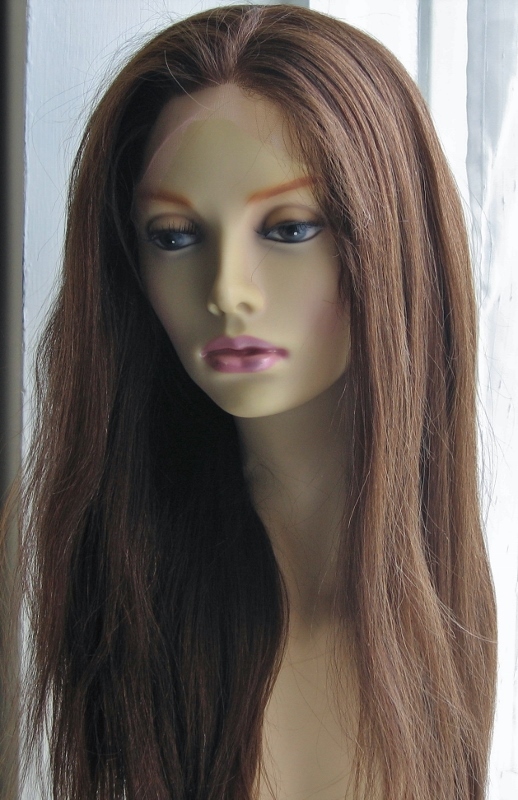 By treating your lace wig like this you’ll be able maintain the lustre and look of your wig and, although it may seem like a lot to take in, once you’ve had your wig for a while, washed and styled it a few times, it’ll become second nature to you and easy to do.